We are offering battery replacement service specials at Muller Honda dealership. Depending on where you reside, your driving habits, the shape of your car charging system, a vehicle’s battery normal average lifespan is about four years under perfect surroundings. However, if you reside in warm climate regions, you will have to change your car battery earlier as compared to those living in colder regions where their battery can last up to five years. Besides climatic conditions, a battery’s usage also contributes to reducing the average lifespan of your vehicle battery. For instance, plugging in many accessories, vibration from rough roads, and frequent short car trips may reduce your car battery’s life. Another benefit is that it will prolong your car’s life. A new battery ensures efficient electricity supply throughout your engine system. Thus, the car remains in a healthy condition longer. When you visit us at our dealerships, our service technicians will inspect your car’s battery to ensure it is in good health; otherwise, they will recommend acquiring a new battery. Our professionals are certified, and they use advanced battery testing tools to assess the status of your battery. They also take great precautions to prevent a no-start condition with your battery. 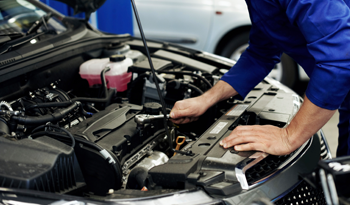 Besides, each dealership boasts of experts that are certified to service most car makes and models. 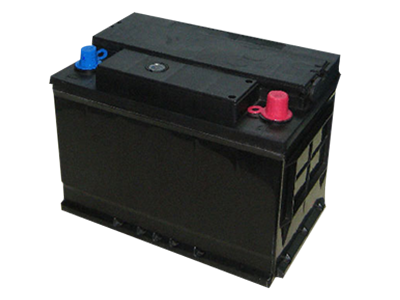 Charging your car battery will affect your car positively in many different ways. For instance, a new battery provides more power to the engine than an old one. It kindles the plugs better than an old ragged one. A new battery also stabilizes power (electricity) supply better than the used battery. Only a few individuals can feel the transformation of oil change in case it is changed into new. However, many will realize the significant impact that is brought by changing to a new battery. A new battery keeps away unforeseen future issues. For instance, there are issues that may arise due to old battery usage, but they cannot be diagnosed at early stages. Overly, a new battery helps to save maintenance costs by keeping your vehicle healthy at all times.